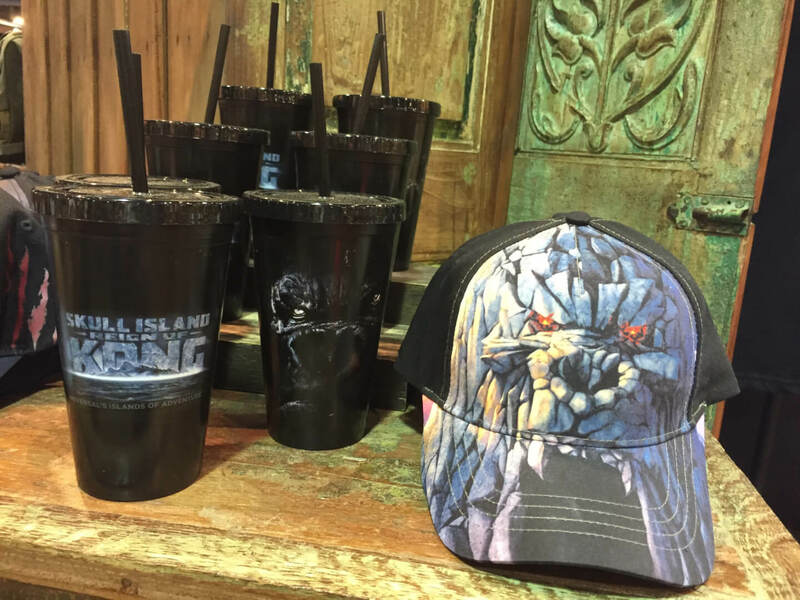 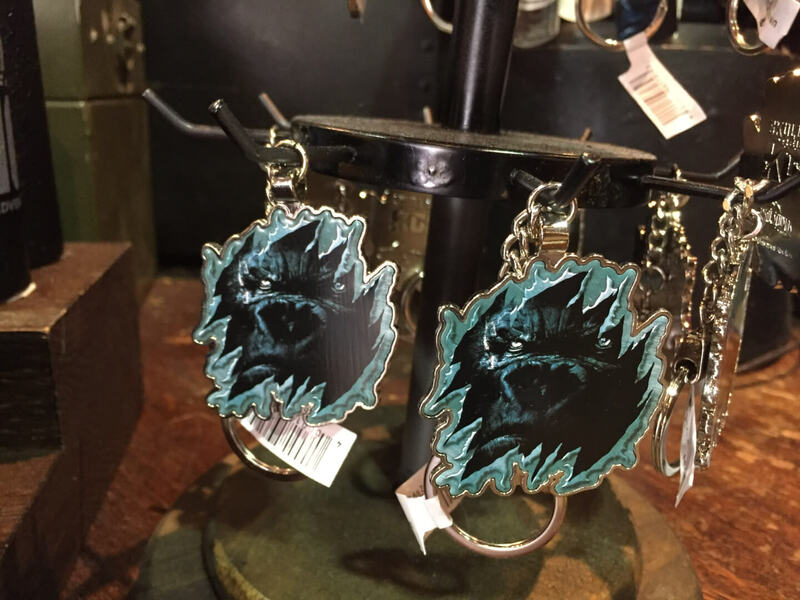 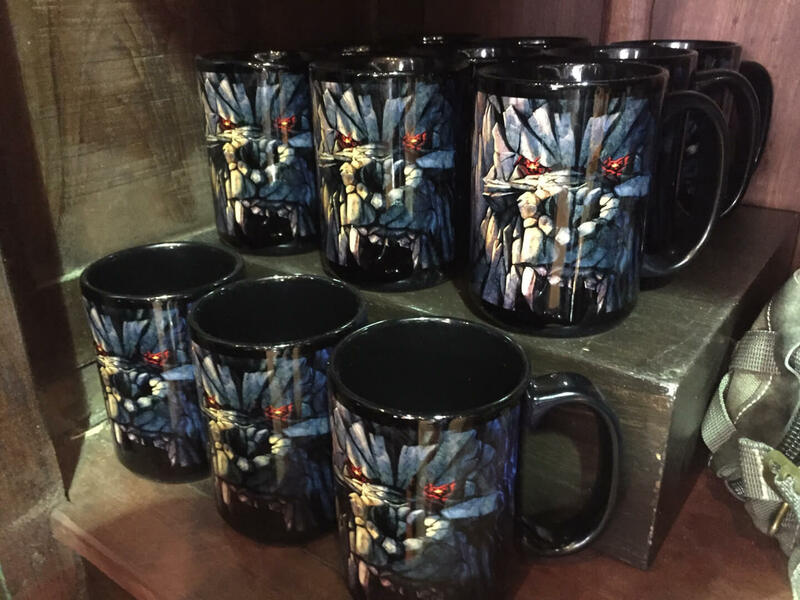 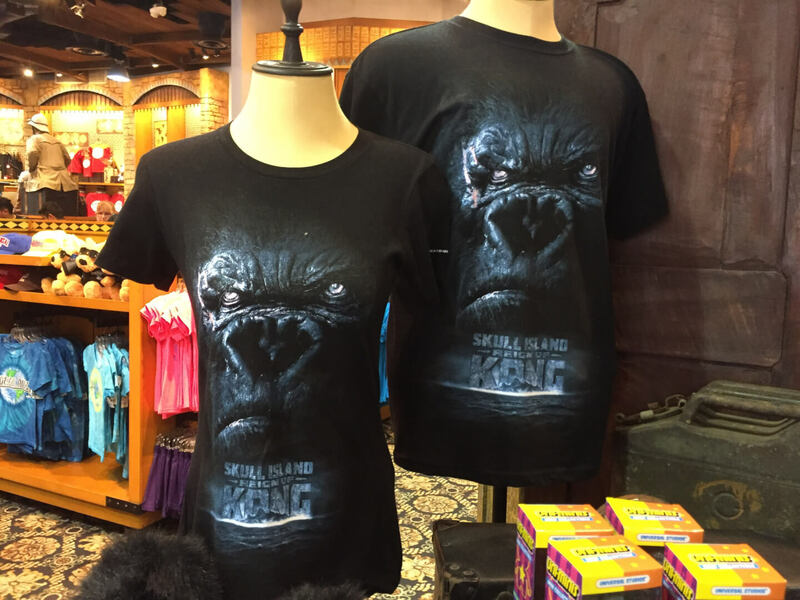 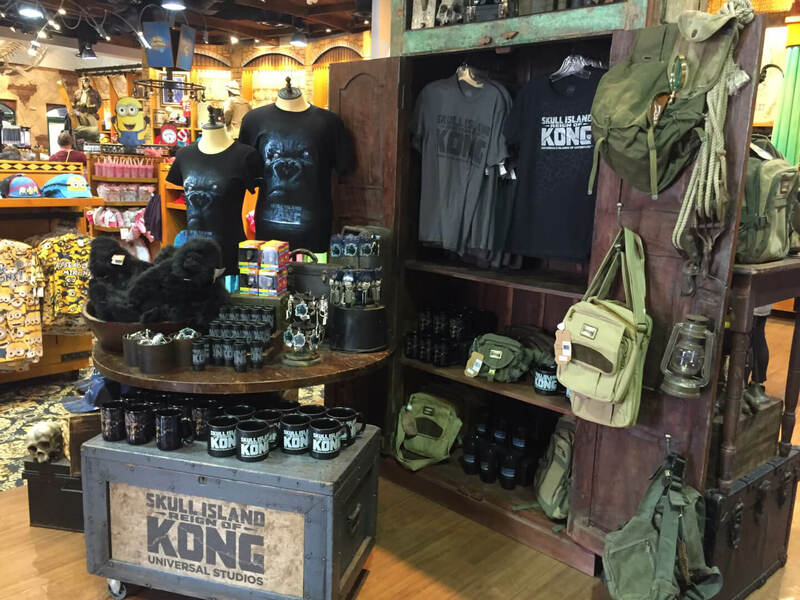 Universal Orlando Resort’s merchandise teams are already gearing up for what’s sure to be a complete blockbuster when their latest knockout attraction opens this summer at Islands of Adventure. 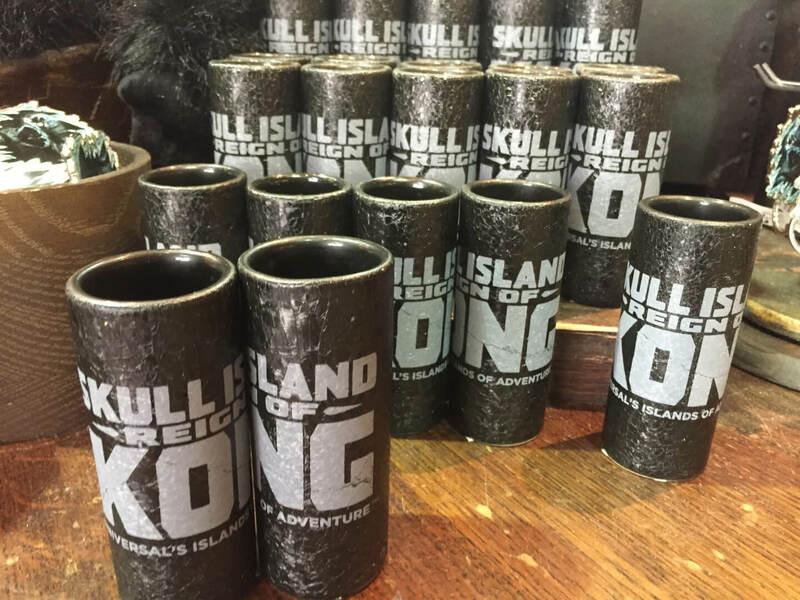 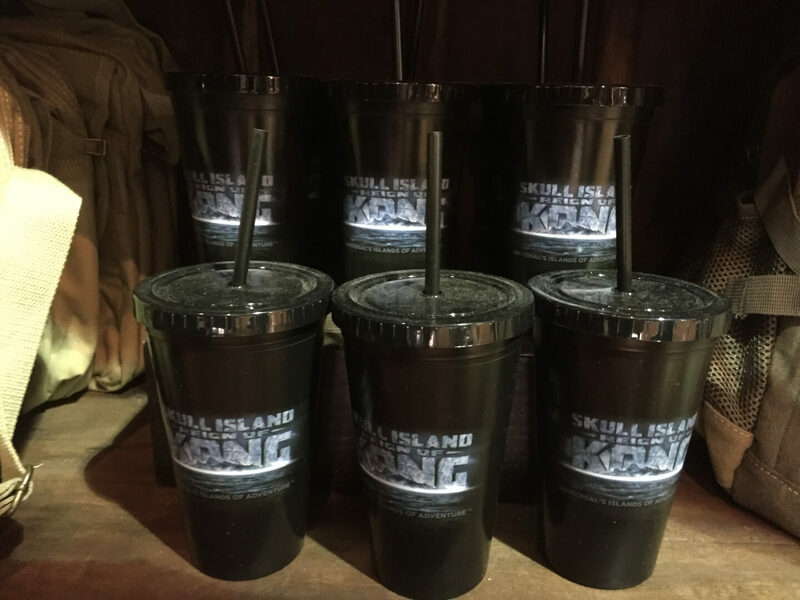 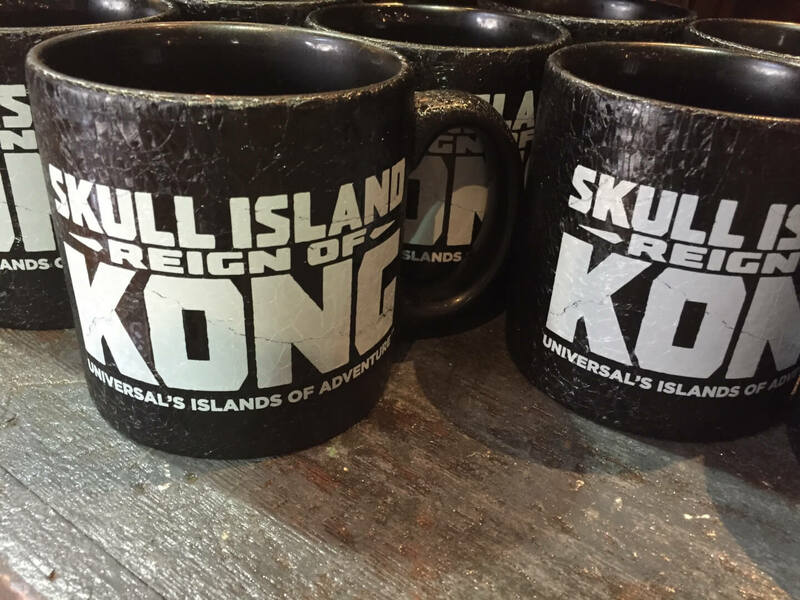 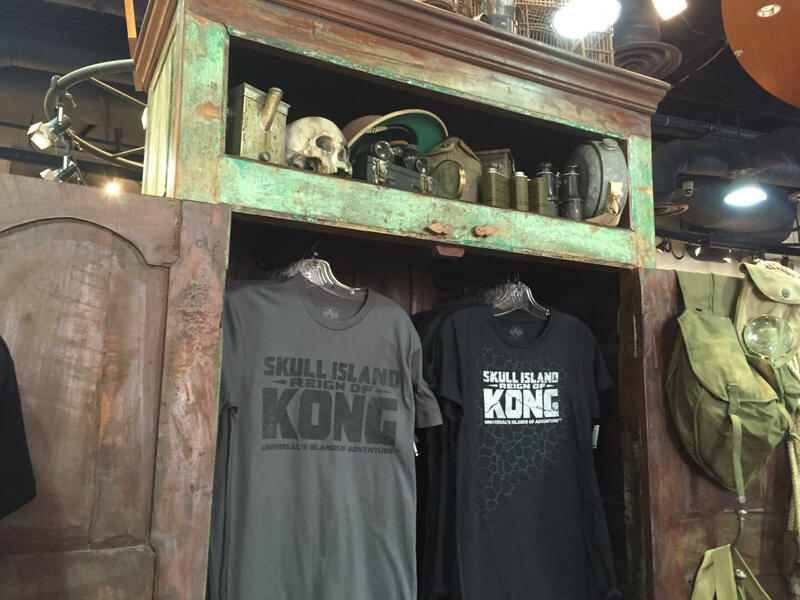 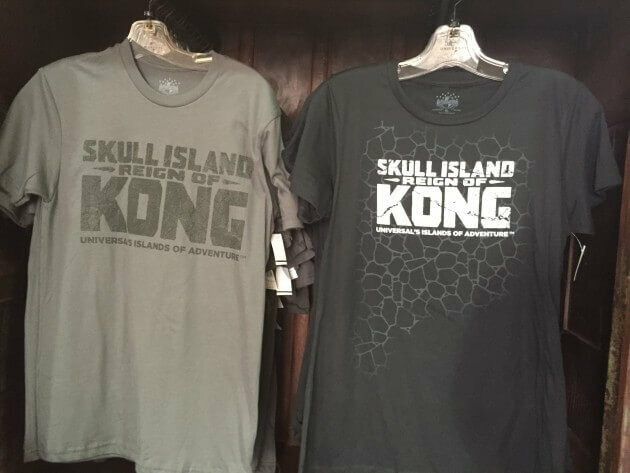 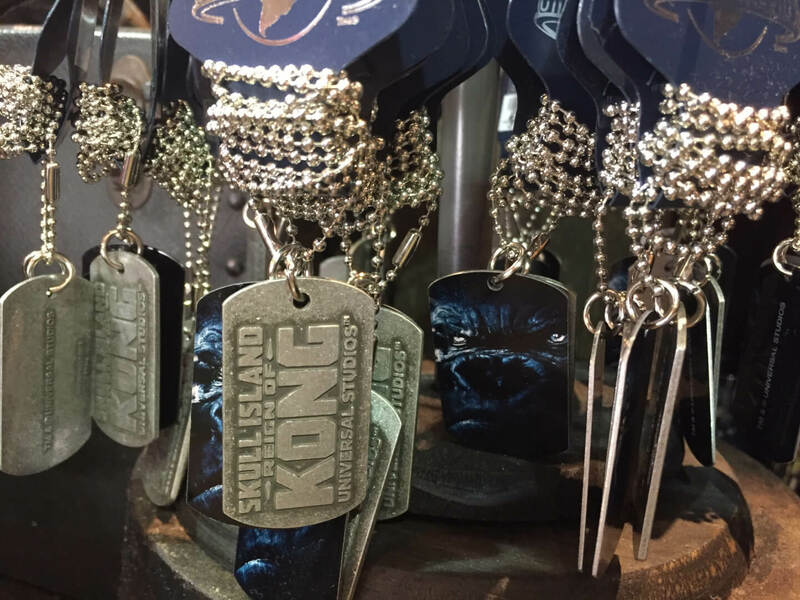 Skull Island: Reign of Kong still has some time before its gates open to to the public, but guests can now start stocking up on provisions for the journey that lays ahead. 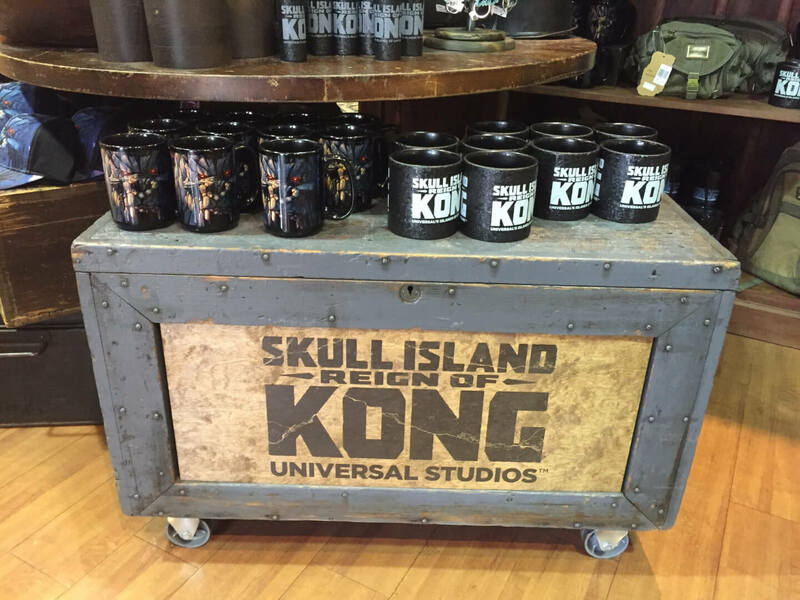 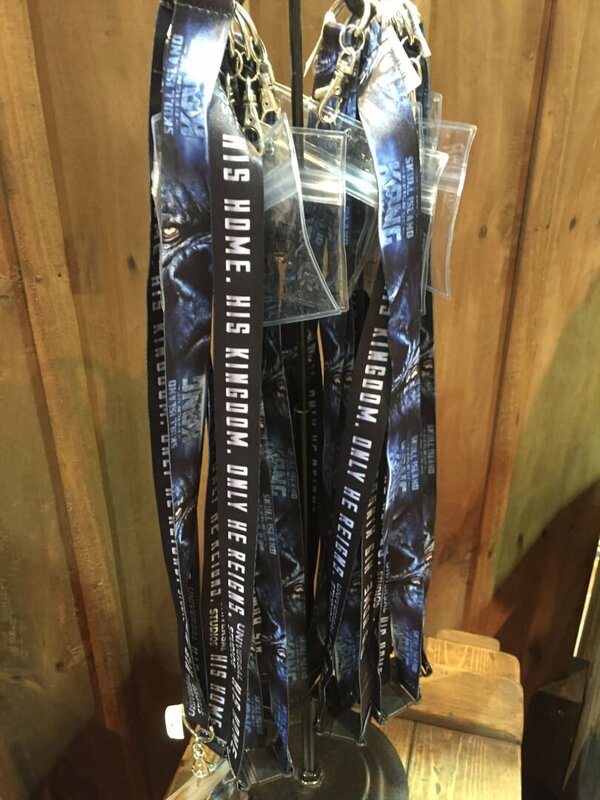 You’ll find coffee mugs, dog tag necklaces, tumblers, shirts and hats, key chains, magnets and so much more. 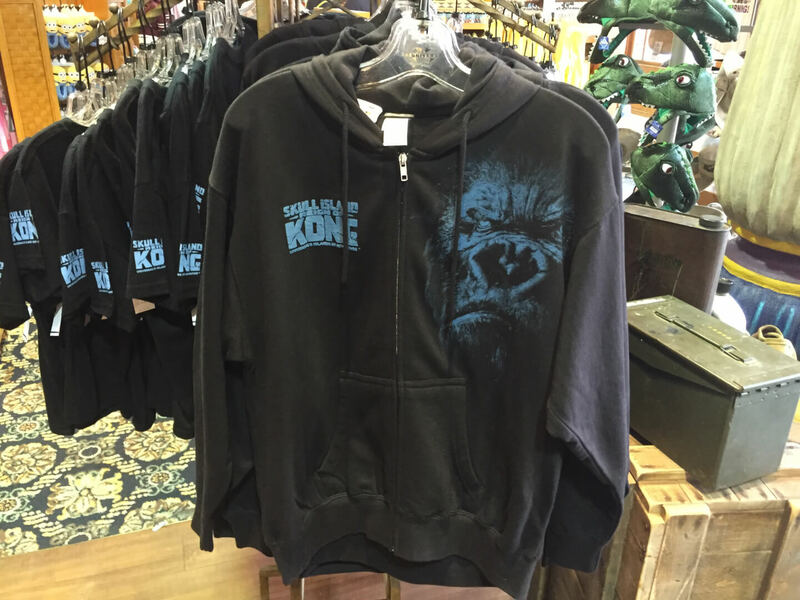 There’s even a few plush gorillas to take home just in case you need a reminder of Kong’s softer side. 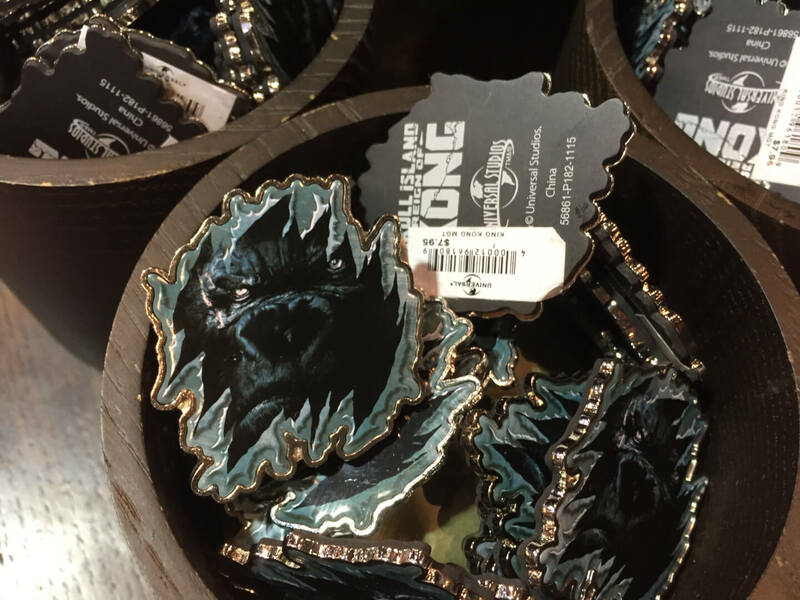 Videographer and Instagrammer extraordinaire, telling digital stories through photography. 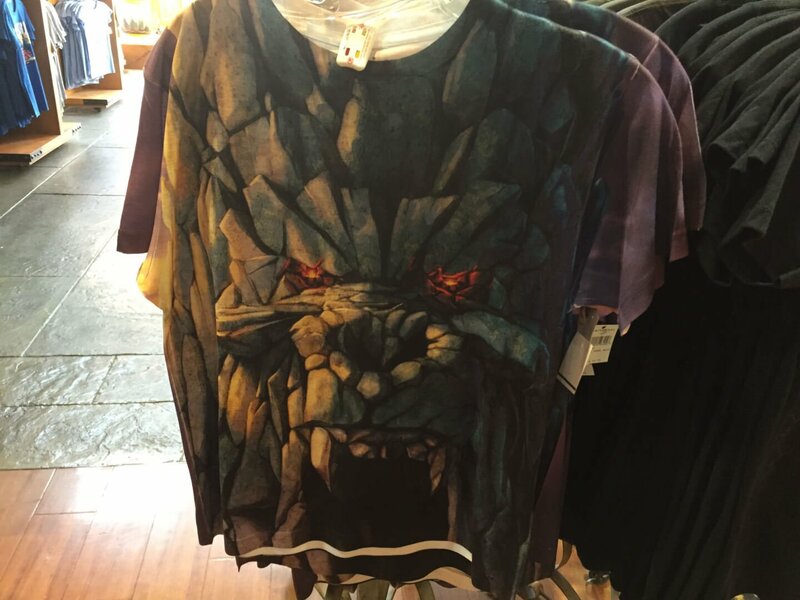 Find him at http://www.Instagram.com/TheDisneyFox.